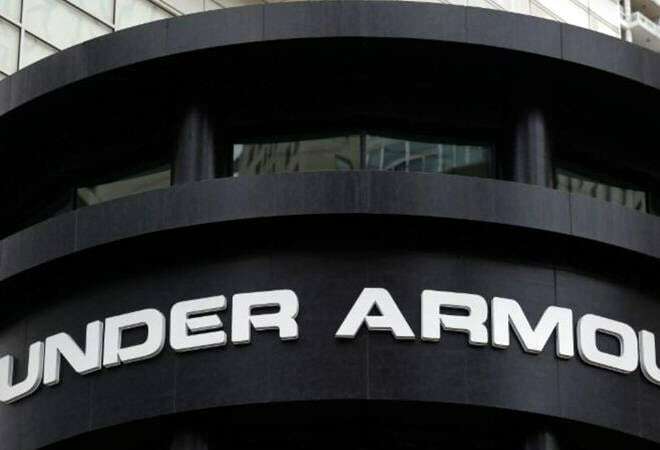 US sportswear brand Under Armour plans to open 10-15 outlets in the next three years in India. Guess what US sportswear brand Under Armour, UK's Dorothy Perkins and Italy's Replay have in common? Having tasted online success in India, all these foreign brands are now reportedly looking to set up brick-and-mortar outlets across the country. Consider Under Armour, which has been selling on Amazon.in for the past two years and is now preparing to go solo with a fully-owned, single-brand venture. People in the know told The Economic Times that the Baltimore-based brand has hired former Adidas veteran Tushar Goculdas to spearhead its offline foray into India and the company plans to open 10-15 outlets in the next three years. The first outlet may open early next year. Although Under Armour has risen to challenge established players such as Nike and Adidas in North America and is popular among youngsters in the US and Europe, it hit a rough patch in 2017. Betting more aggressively on India might help boost its falling sales figures. Research portal Statista predicts that India's clothing market will balloon to Rs 6 lakh crore by 2020. Dutch apparel brand Scotch & Soda has already taken the lead in making the online to offline leap. After initially selling its products in the country through an exclusive deal with Flipkart's ecommerce platform Myntra, the brand decided to make its offline debut in 2016 by signing a long-term master franchise agreement with Reliance Brands, a part of Reliance Industries Group. As per the deal, Reliance Brands started setting up Scotch & Soda stores in India last year. The idea to start out with an exclusively online presence makes sense when you factor in the challenges posed by the physical format, including rentals, logistics and scalability. In comparison, the online route provides a platform for labels to start out without risking much money. No wonder, many brands seek to open physical stores only after the web gives them a national identity. "It's a good entry strategy to use for an untapped market like India where offline is too difficult while online gives you a foot in the door and it is also cost-effective," Harminder Sahni, founder of retail consultancy Wazir Advisors, told the daily. "Once you have created a pan-India demand for your products through online presence, then it's a good idea to open stores." That is exactly what Replay is doing, following Scotch & Soda's lead. After a soft landing in the Indian market by selling through Myntra, it has also signed a deal with Reliance Brands. The Italian jeans brand plans to roll out its first standalone store in Mumbai early next year, and its India franchisee owner plans to follow it up with 20 outlets subsequently. Not to be outdone, UK's popular fashion brand Dorothy Perkins is reportedly also eyeing brick-and-mortar stores, four years after it signed an exclusive deal to sell online on Jabong.